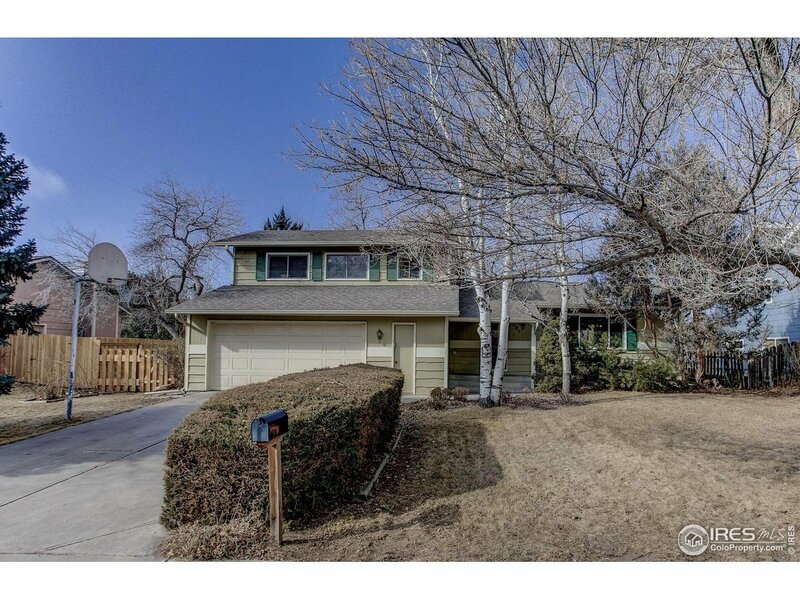 Enjoy the convenience of mid-town Fort Collins and access to Lake Sherwood. Exceptional home boasts main level cherry floors & built-ins; remodeled kitchen w/knotty alder cabinets, butcher block prep area, breakfast bar, SS appliances & desk/tech area. Family room features a wood-burning fireplace flanked by cabinets/bookshelves; multi-purpose built-in to use for buffet/work/storage. Large lot, backyard has new fence, perfect for outdoor play and entertaining. Oversize garage, home warranty.